When it comes to processing payments, staying up to date on available technologies is crucial to protecting your business and your customers. However simple it may appear on the surface, payment processing is a technical business largely focused on reducing fraud and staying ahead of the next cybersecurity threat. Apart from protecting your business, staying current also helps it run smoothly and deliver a delightful customer experience. Luckily for you, there are some new technologies that offer the following benefits: better security, broader payment acceptance and greater protection for your online sales. We’ll break down these technologies in this article. If you have repeat customers, storing cards on file might seem like an impractical luxury. 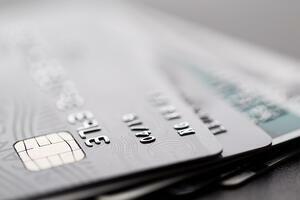 It’s hard to store cardholder information in a secure, PCI-compliant manner. But with the right approach, storing cardholder data in a virtual terminal — a software that pairs with your credit card terminal — can offer unparalleled operational benefits. With a card on file, you can refund, recharge, void, or set up a recurring payment schedule with just the click of a mouse — no need to inconvenience your customers by asking for their card information to make a purchase. 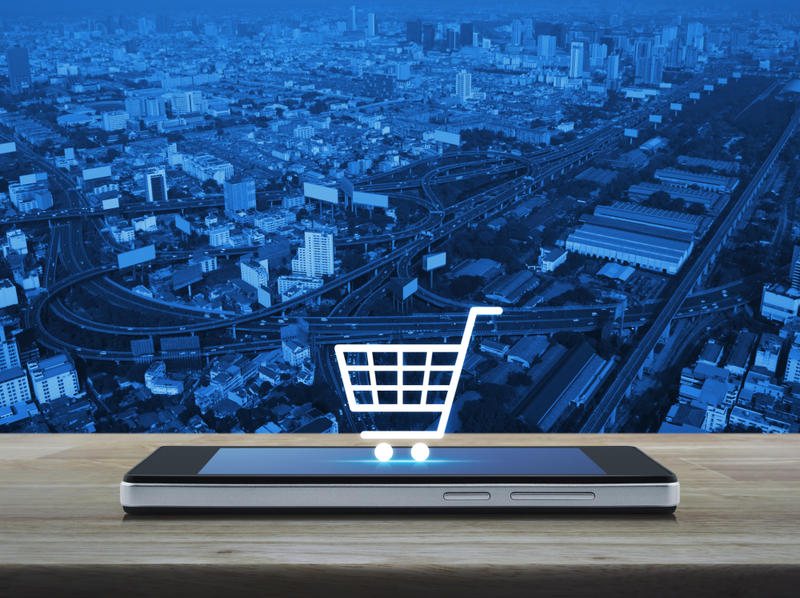 This can be especially advantageous for online stores that are part of a retail business model, as adjustments to transactions can be made without inconveniencing customers with a return trip. Tokenization is an exciting new step in the fight to protect cardholder data. It is the process of replacing sensitive data with a random string of letters and numbers (known as a token) that has no value if breached. Of all the payment providers involved in a given transaction, only the final provider — the payment processor — can decrypt the token. It’s important to note that tokenization is preferable to point-to-point encryption, which simply masks sensitive data as opposed to fully replacing it. By storing cardholder information digitally and securely, you can remain PCI compliant, reduce payment friction and treat your customers like members. Making the purchasing process easy is key to driving repeat business. Your prospective customers may lack credit cards or simply prefer to pay via check. 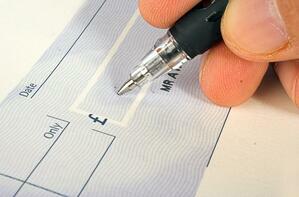 ACH e-checks are a great way to widen your payment acceptance. They offer an added layer of convenience for both customers and your business. Whereas traditional checks can take seven to 10 days to clear, ACH allows for next-day deposits as well as faster notifications of change and rejects. Instead of relying on customers to follow through with payments — and assuming the risk of fraud — businesses can easily accept checking account payments and widen their available payment methods with ACH. Fraud is a big deal for businesses that operate an online store. Card-not-present interchange rates are higher to account for the added risk, and precautions like AVS and CVV should be taken to catch instances of potential fraud. Signatures are still the best defense against a chargeback if a dispute arises. However, obtaining signatures is tricky (if not entirely impossible) with e-commerce transactions. It’s unreasonable to expect a customer to print an invoice to sign and mail or fax it back to you. Enter remote signature capture. This innovative technology allows e-commerce stores to seamlessly capture customer signatures. Here’s how it works: Customers make purchases and receive electronic receipts to sign via email. They can provide their signatures with their mouse on a computer or with their finger on a smartphone. The signatures get recorded in your virtual terminal and are thereby associated with the respective transactions. Electronic signatures are recognized by United States courts as carrying the same legitimacy as traditional signatures. This technology makes it easy for customers to provide a signature and allows your business to implement an added layer of security. Chargebacks may not be a primary concern for you, but exceeding a 1% chargeback rate could lead to merchant account termination, rending your business unable to accept credit card payments in the future. Taking the time to familiarize yourself with the available technologies and to implement security-based upgrades will help your business thrive in the long term.